The Hampton Inn Birmingham-Mountain Brook hotel is approximately 4 miles southeast of downtown Birmingham Alabama on US Hwy 280. The hotel is easily accessible to Interstates 20 50 459 65 and Highways 280 and 31. 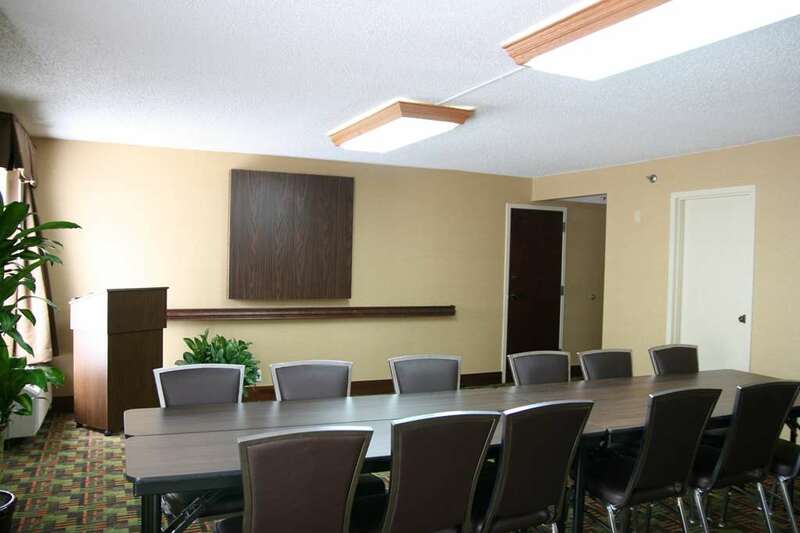 Our Hampton Inn hotel is located next door to the Mountain Brook Plaza 280 which features dinning. and other local attractions include the Birmingham Zoo shopping malls Vulcan Park Oak Mountain State Park and golf courses. The Hampton Inn Birmingham-Mountain Brook hotel features 129 rooms outdoor seasonal pool Onsite fitness center On the House Hot Deluxe Breakfast complimentary local calls in-room coffee maker complimentary HBO and complimentary high-speed wireless Internet. In addition we offer connecting rooms cribs irons hairdryers and rollaway beds at no extra charge. Same day laundry/valet services meeting/hospitality facilities audio/visual equipment and LodgeNet movies games and Internet access are available for a nominal fee. We love having you here in Alabama at the Hampton Inn Birmingham-Mountain Brook hotel.